I preferred yesterday’s. The green bit that passes me was pink.  Don't worry Paul, I wasn't...It was just that the thread's topic had wandered into the Land of Vintage Whines! Seems like a mini low feature. Don't really want to call it a polar low though. I'd be very cautious of the EURO4 snowfall accumulation chart it's very zealous. Colder uppers of - 7/-8 dig in around noon so inland areas should see snow falling, you'd need a streamer, trough or more organised spell of snow to see anything lying. The uppers aren't cold enough to allow snow to accumulate and stay between showers. I'd be weary of the onshore wind across NW England hampering the chance of falling snow as well. So a wintry day tomorrow, just hope you get stuck under something more persistent. 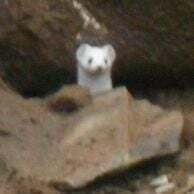 So a wintry day tomorow, just hope you get stuck under something more persistent. 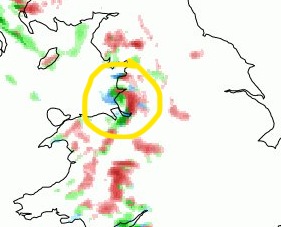 Yep looks more like a wintry mix tomorrow, with more meaningful snow showers in favoured NW areas. 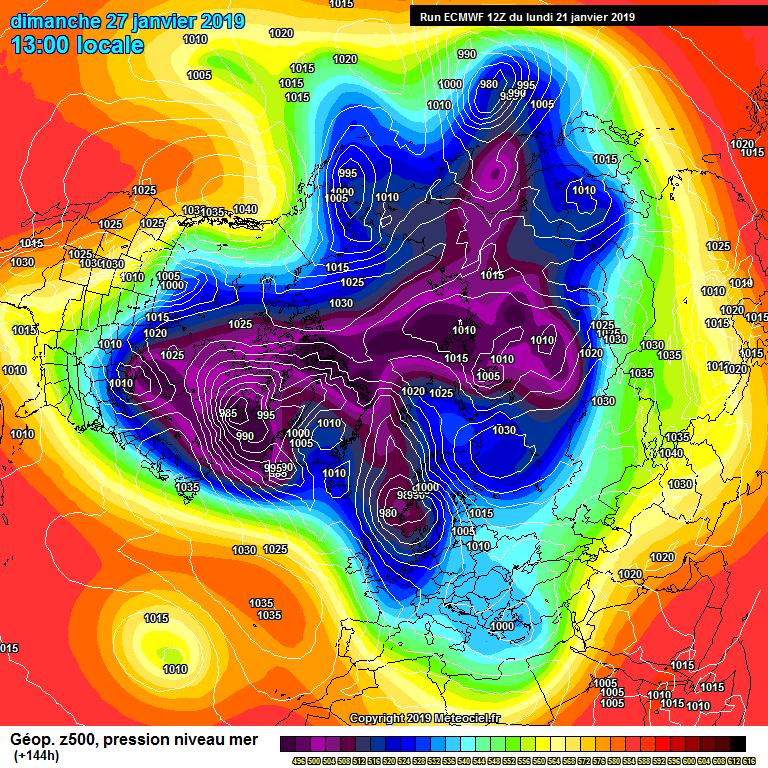 Are minus 8 uppers enough for the UK to be very cold with a potential easterly on the cards? -7 to -8 uppers in mid winter. Plus dew points below freezing, wet bulb level between 0 and 100 m, and low air thickness (522 dam). Struggling to see where the marginality is for snow tomorrow, for anywhere with a small bit of elevation. Seen snow showers falling and settling quite widely with far worse parameters. I prefer ukmo. 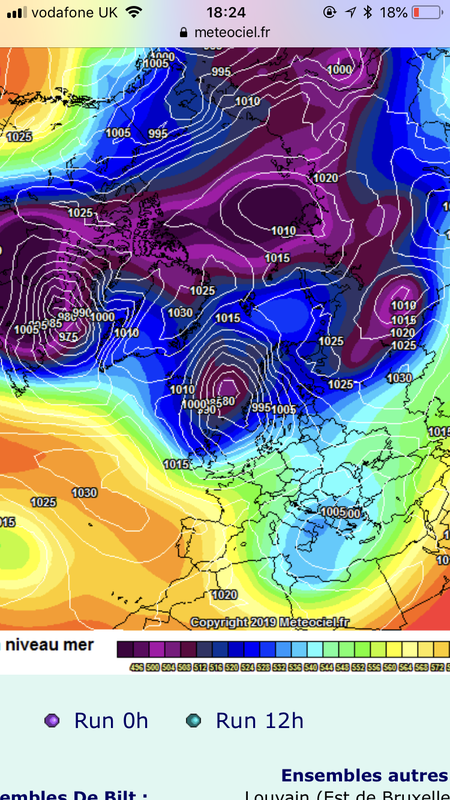 t144 gfs ukmo and ecm have enough differences for fi to be t96/120 imo. Manchester snow shield will deflect anything as it stands i'd imagine. Possible long period of rain and a bit of snow dissolving onto wet ground for 20 minutes, but that's all I can see at the moment. With those parameters and an icy start to the day for many, I’m also struggling to understand why anything would struggle to stick. Just a heads up that a thread has been started for tonight/tomorrows snow potential. Yer that will be the prime time for it to settle early morning after a hard frost . 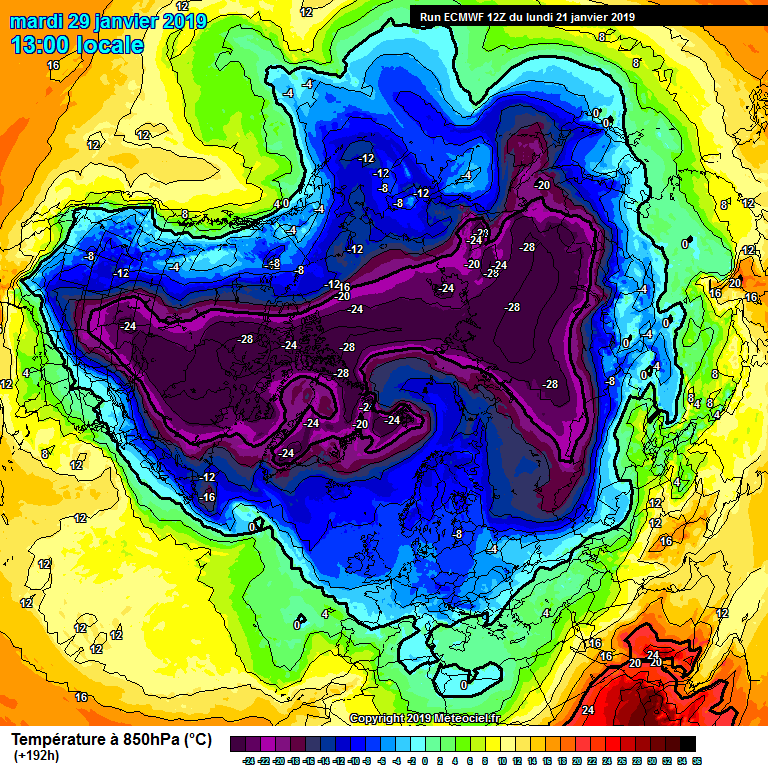 Not that I’m exspecting any down here but the euro4 shows me under a pink blob so you never no . You should get some tho . Also with the showers your going to see the snow level come down somewhat anyway thorough evaporative cooling. The snow shouldn't be marginal bar maybe right at the coast. Settling snow should happen BUT whether or not they have staying power, especially given how warm the surface still is given how relatively mild December was and also given the fact the low level will be moderate quite a lot by the Irish Sea, a lot is going to depend on the frequency of the showers, because there will certainly be melting inbetween the showers. 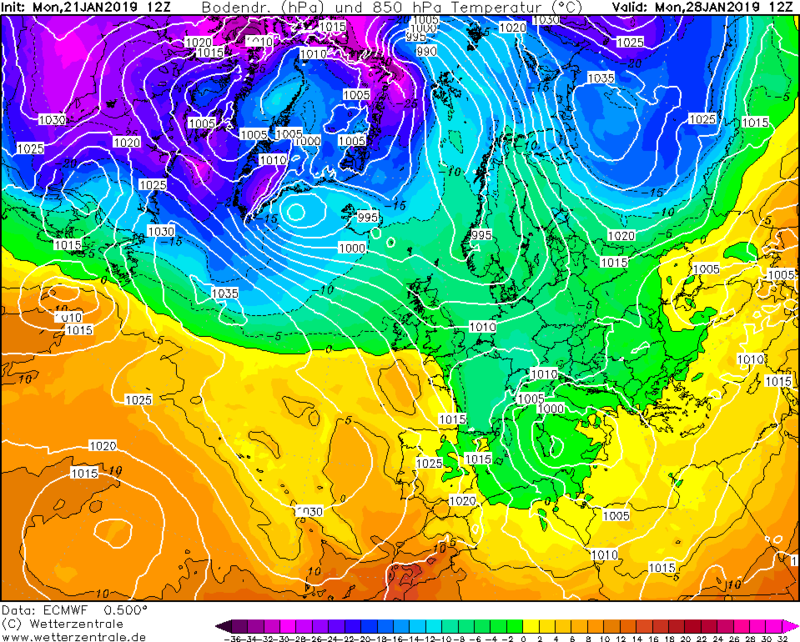 Also GFS para is again a tale of two halves.